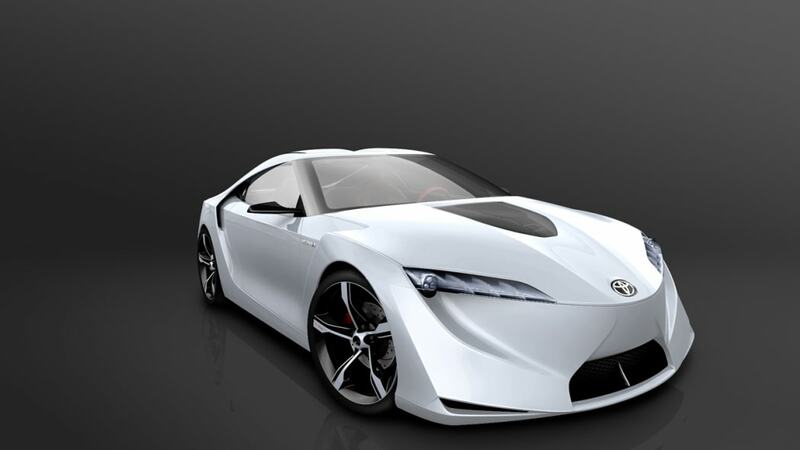 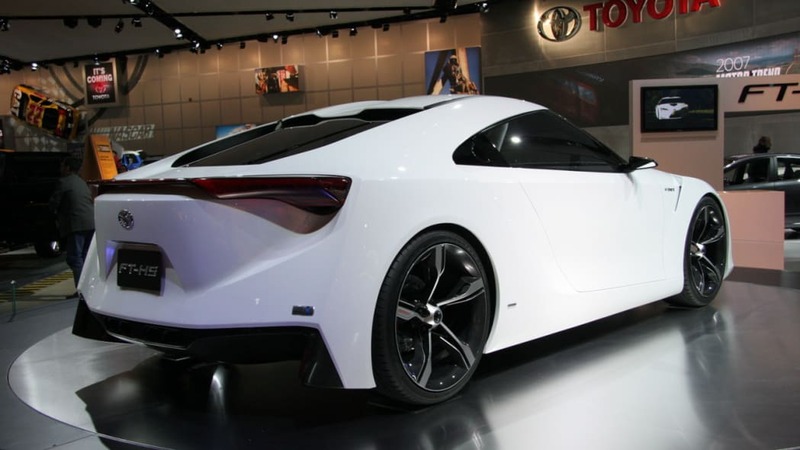 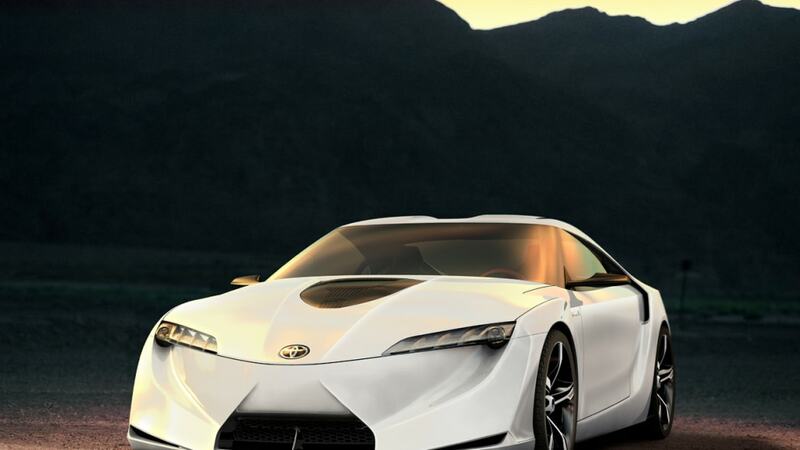 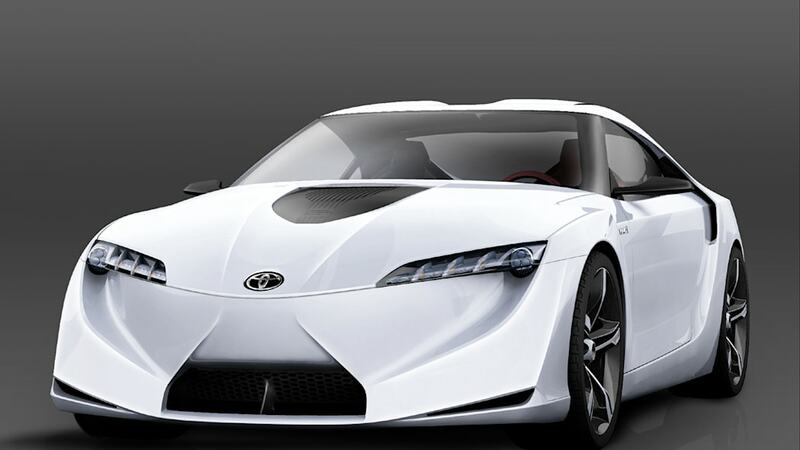 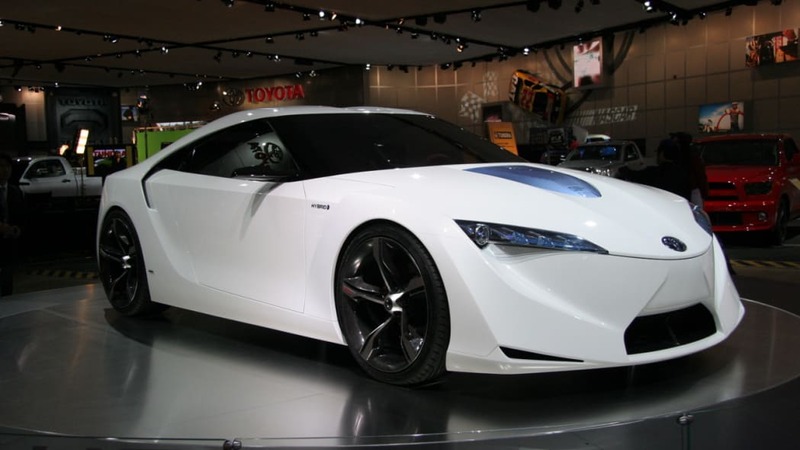 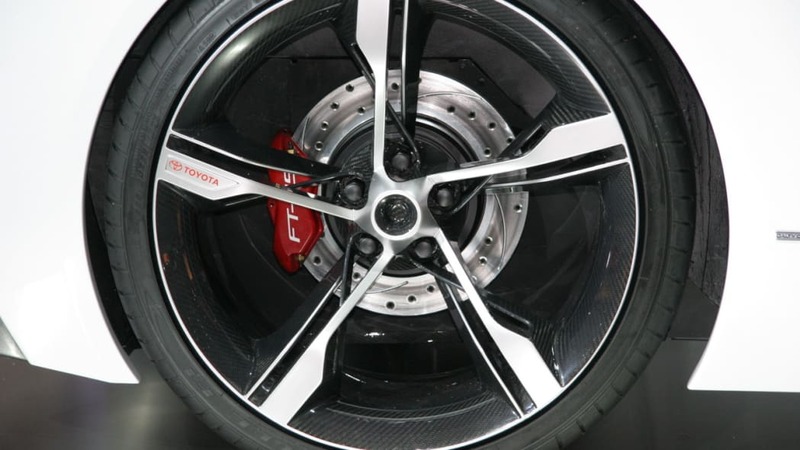 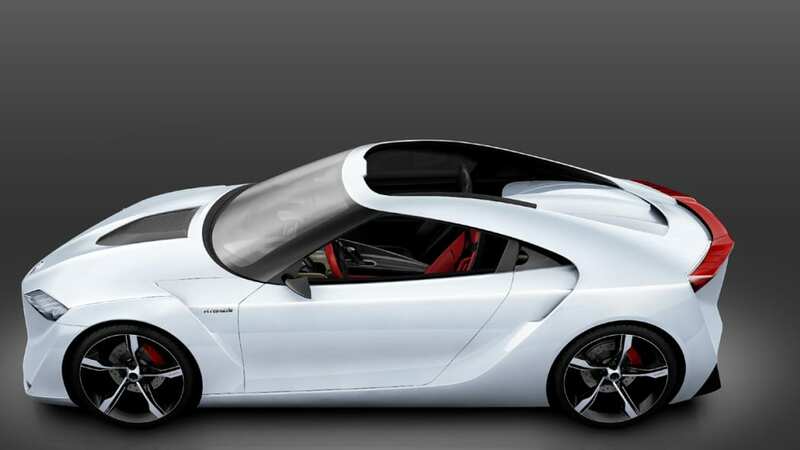 Toyota to shock with Supra concept for Detroit Auto Show? 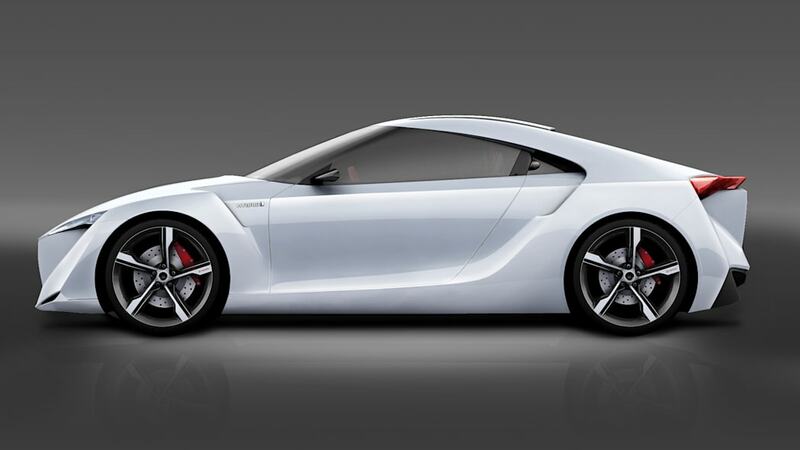 We've written about approximately 187,000 rumors about a return of the Toyota Supra to the land of living cars. 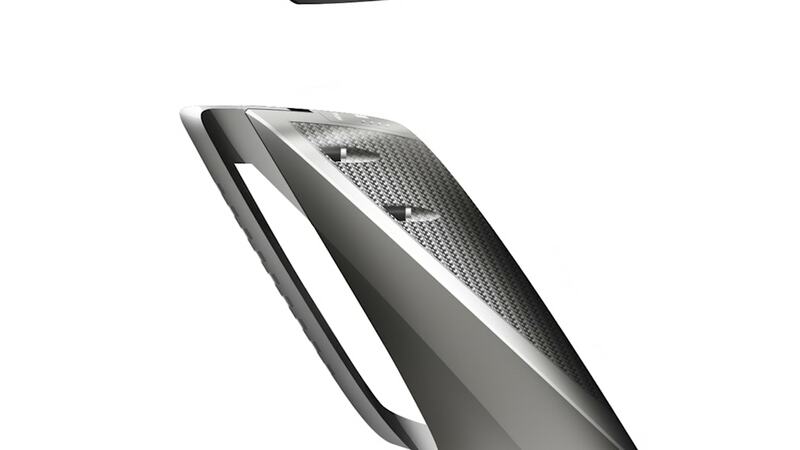 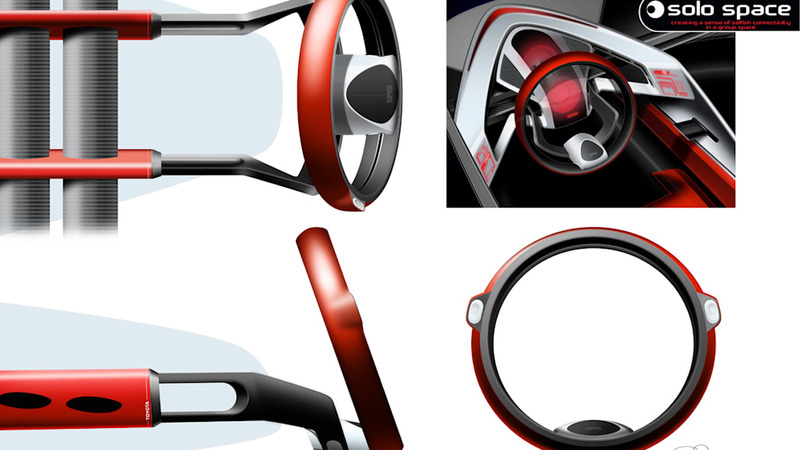 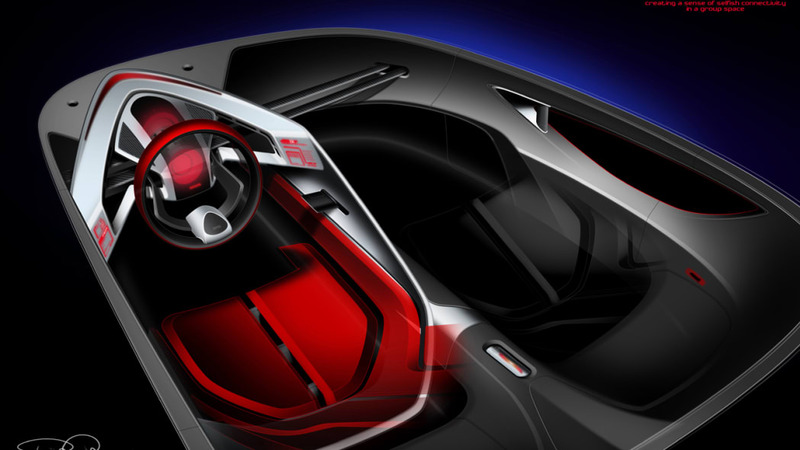 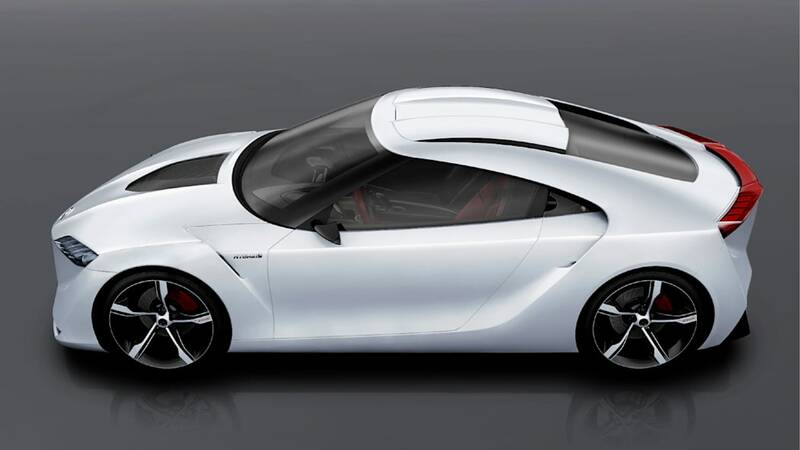 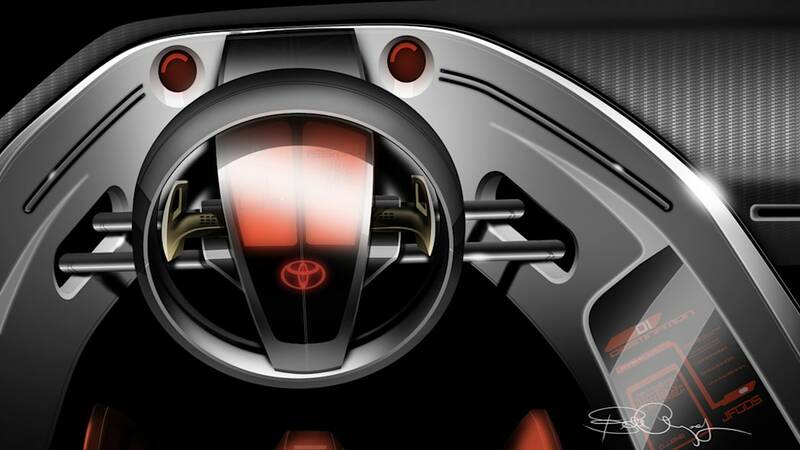 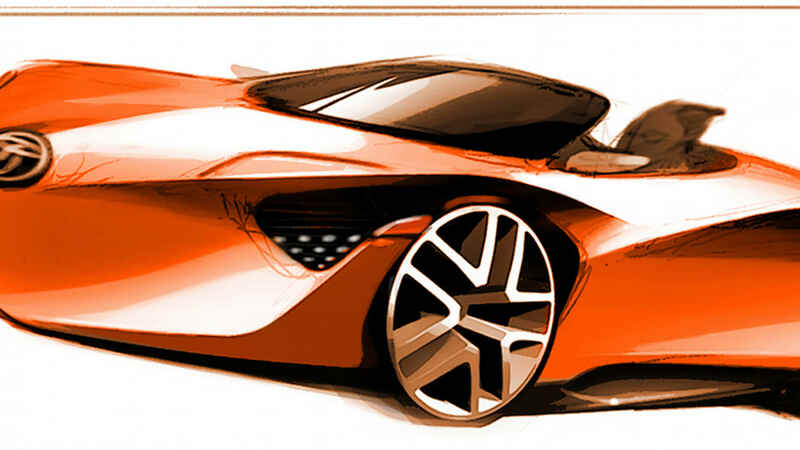 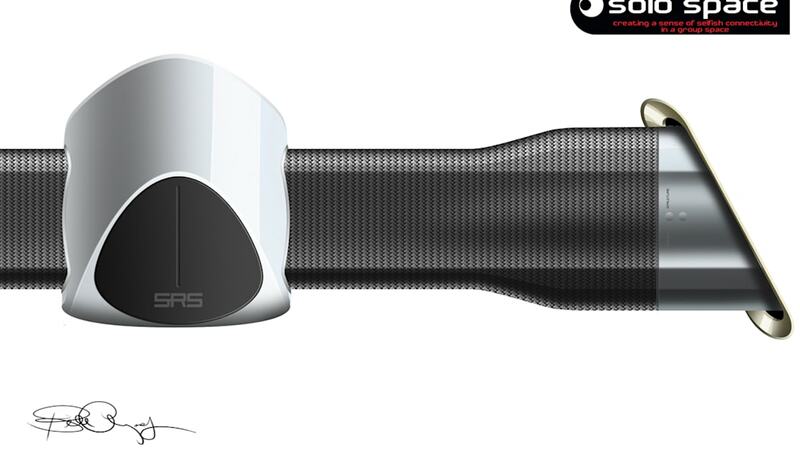 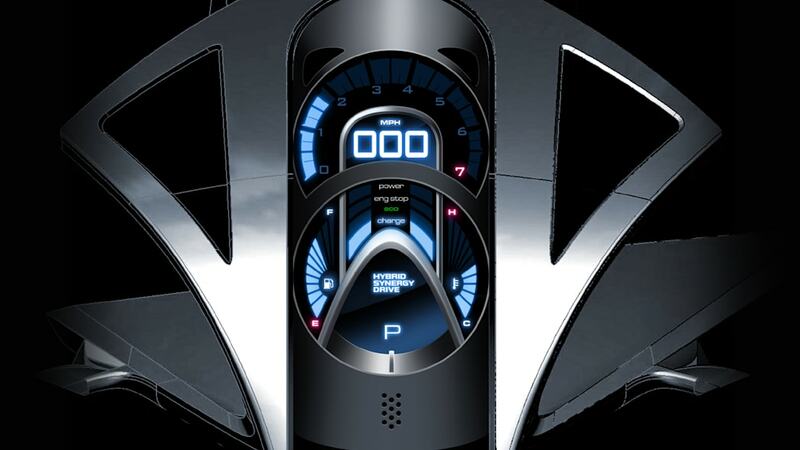 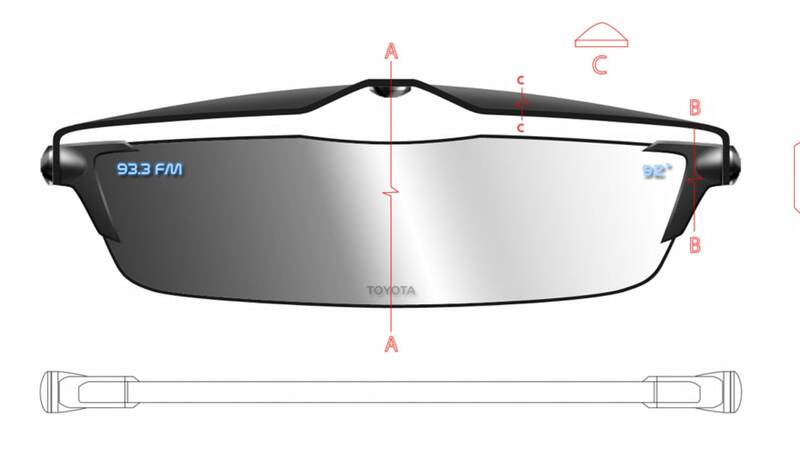 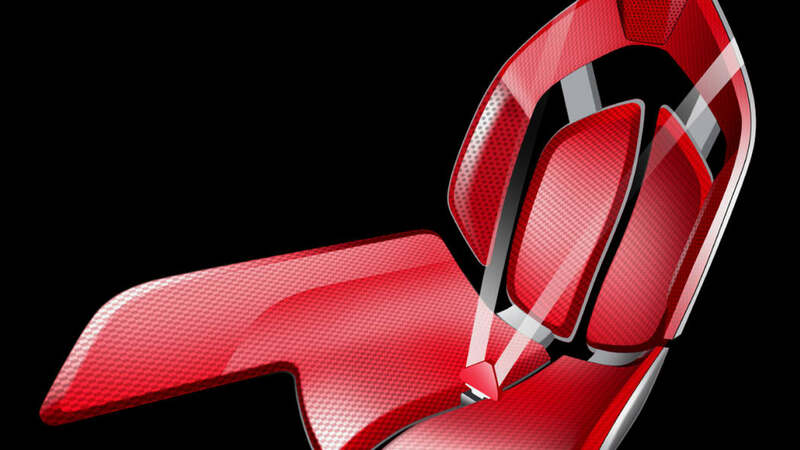 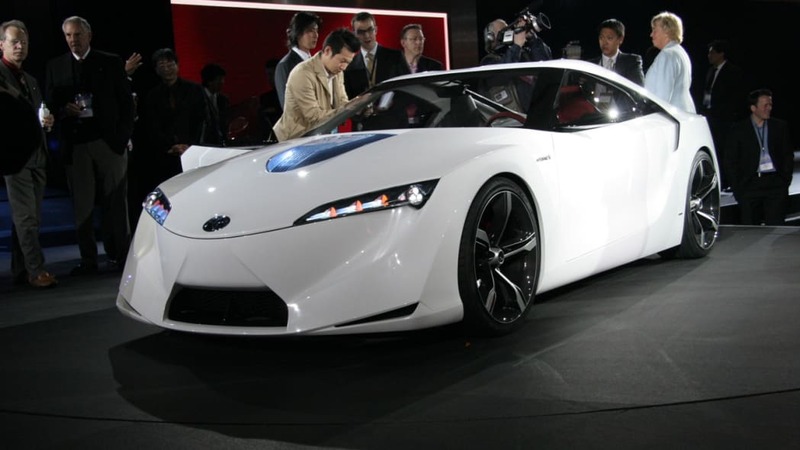 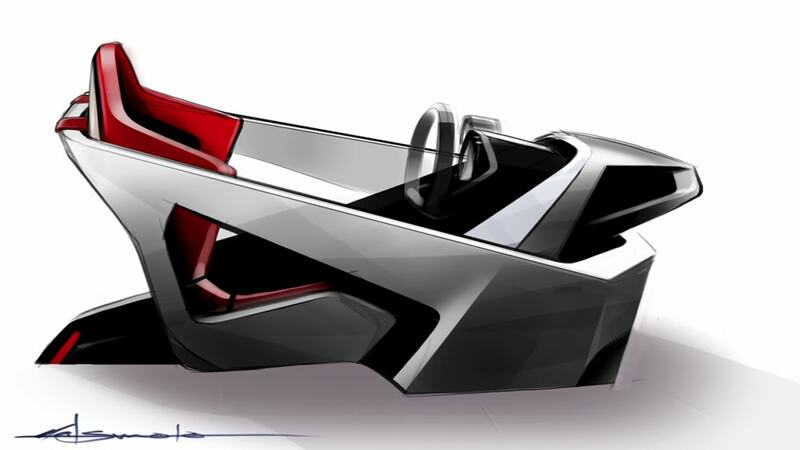 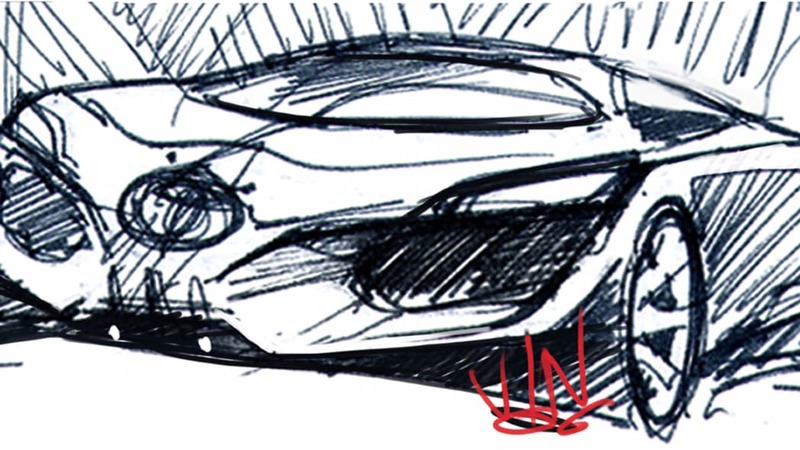 There are a couple of good reasons for this: first, Toyota won't stop dropping hints about a new halo sports car. 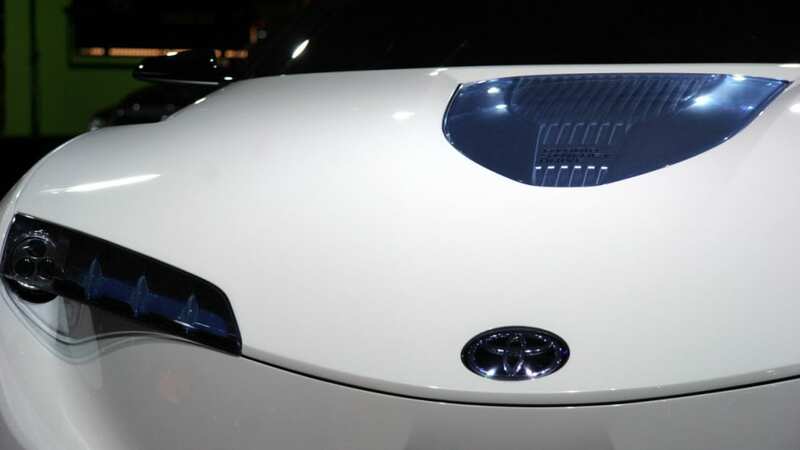 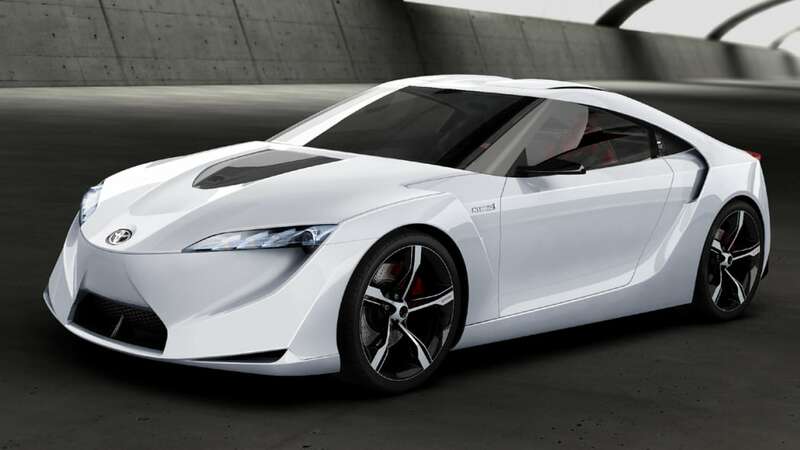 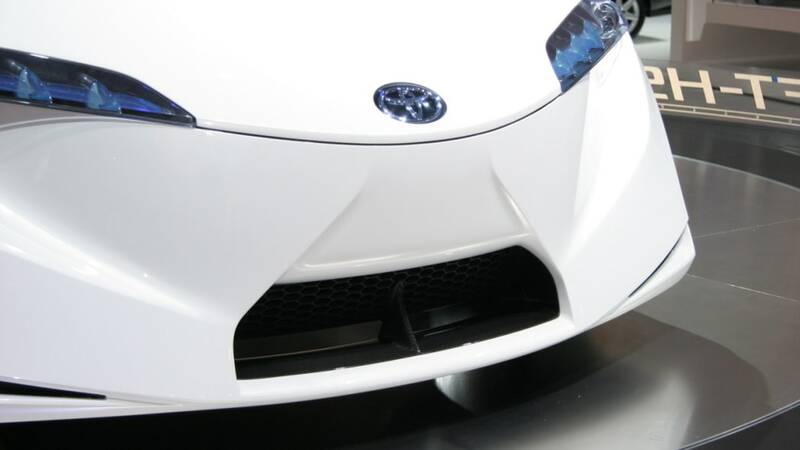 Late this summer, Toyota sales guru Kazuo Ohara called a Supra successor "one of the options we have" – a comment followed by a hint that there would be "better news" on the subject in the future. 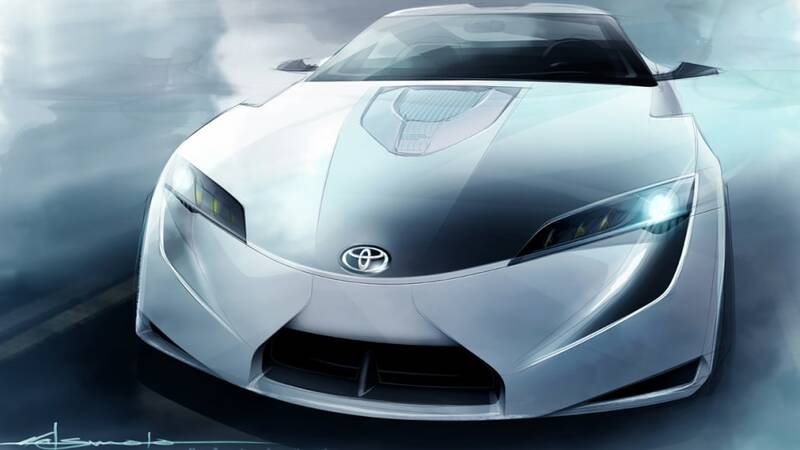 The second reason for all the Toyota tales is, of course, that we all have missed the Supra since its departure from the US market in 1998. 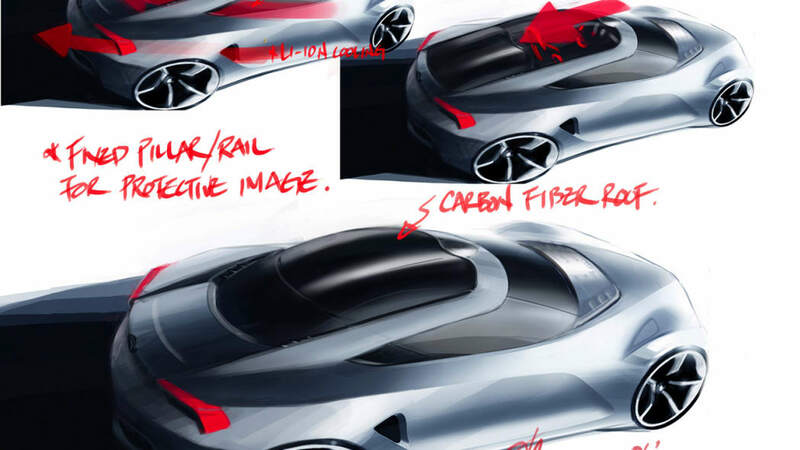 So, when a member of the Autoblog team is party to a nudge-and-wink-filled conversation about a new Supra concept headed to January's Detroit Auto Show, we tend to listen up. 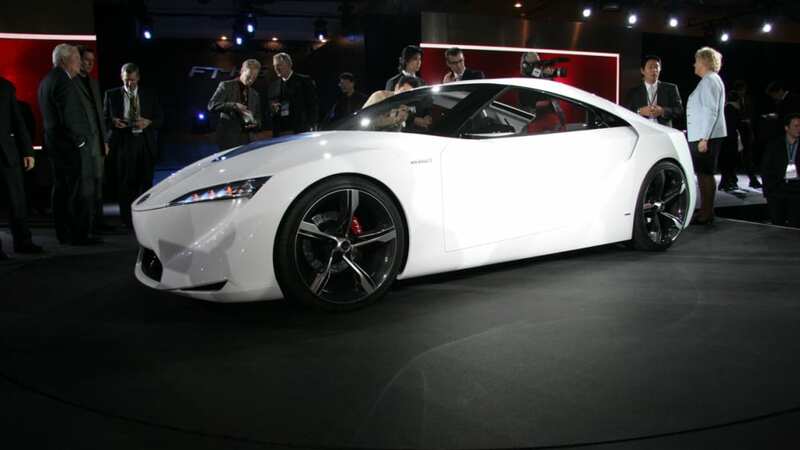 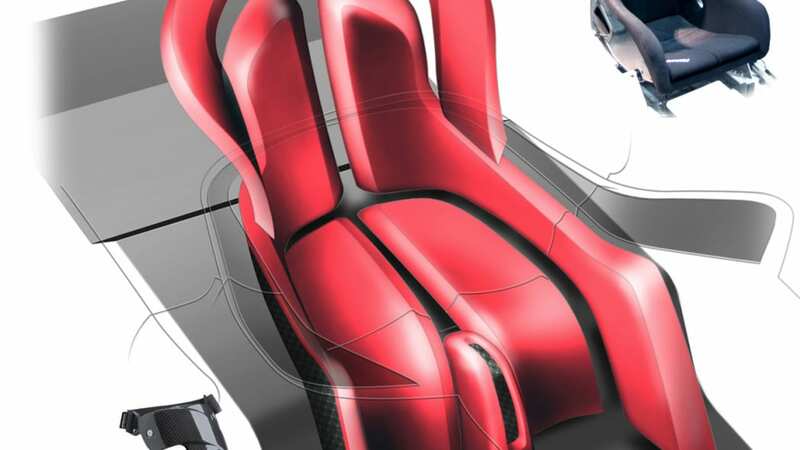 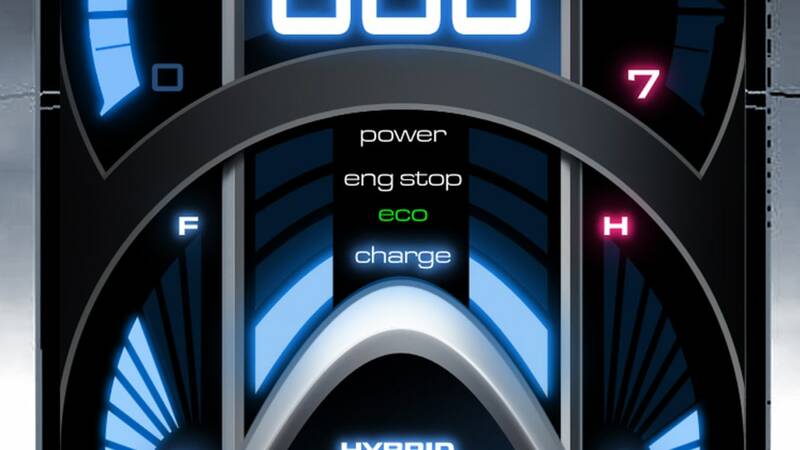 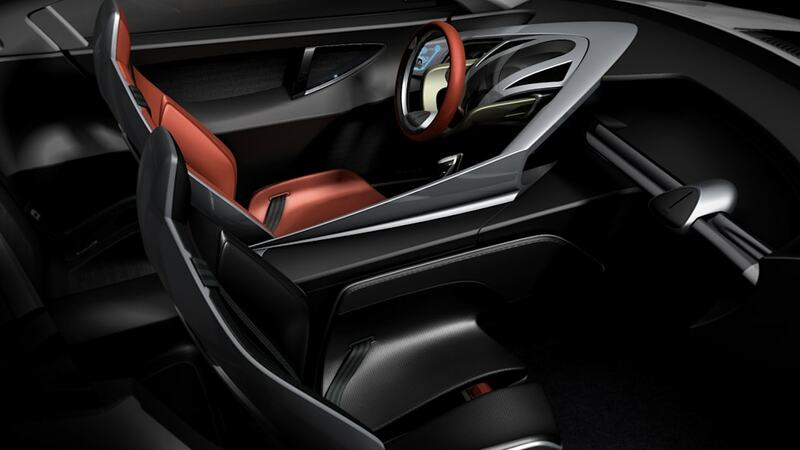 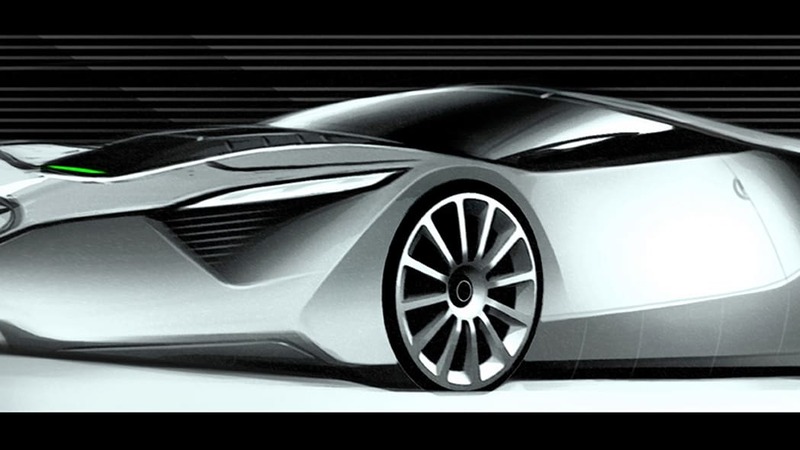 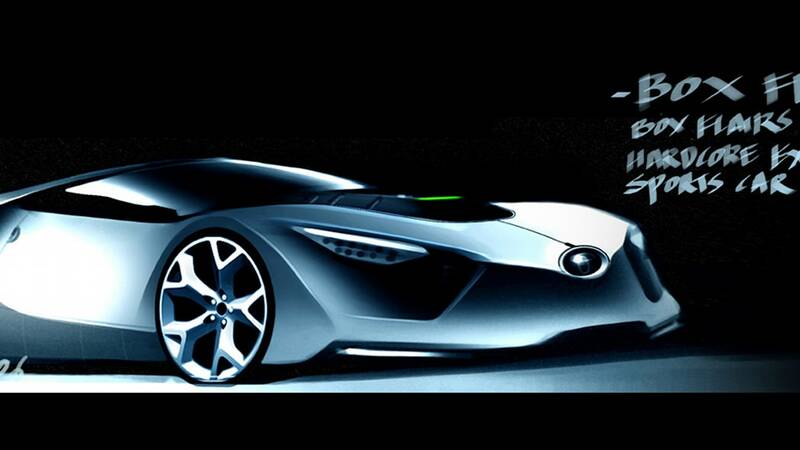 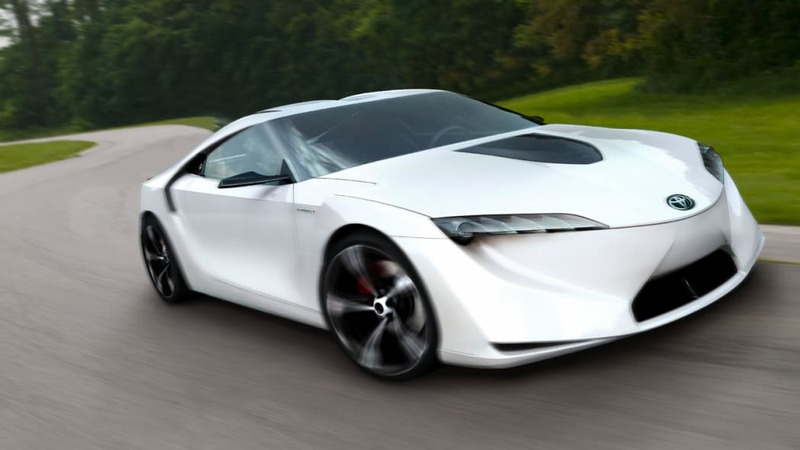 A 400+ horsepower hybrid sports car would match up pretty well with the upcoming NSX. 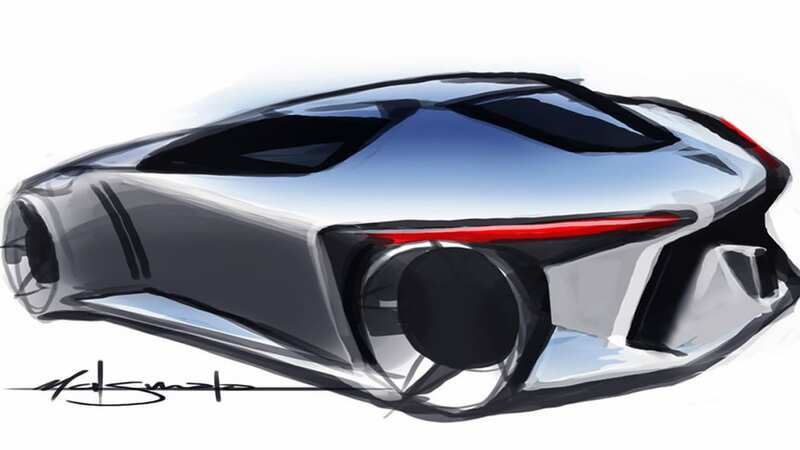 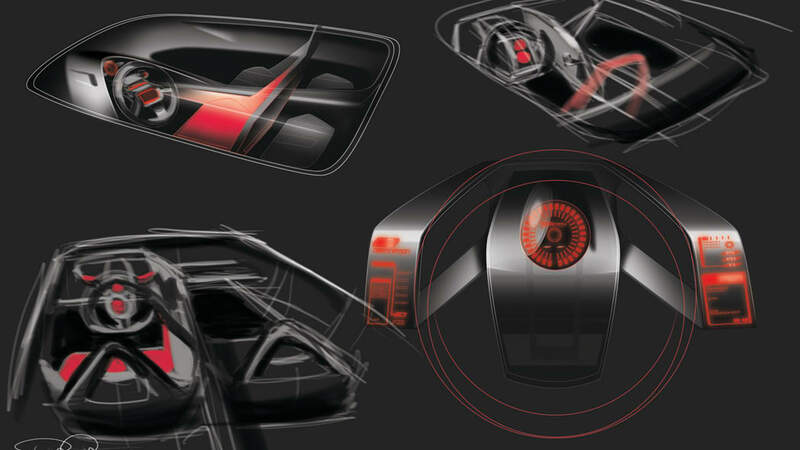 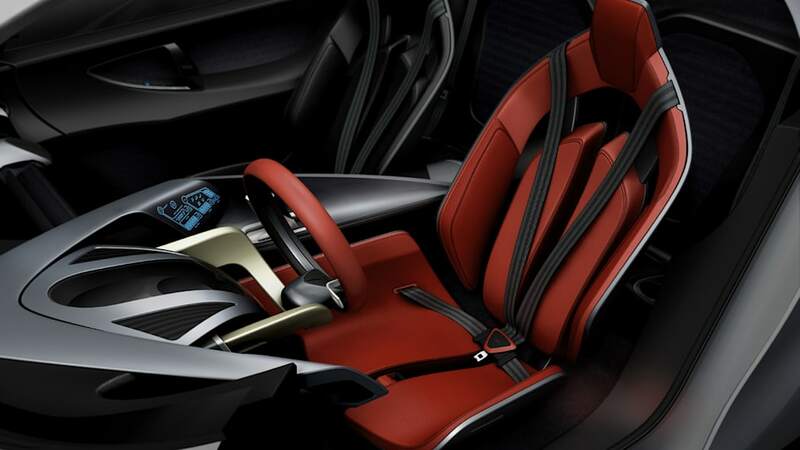 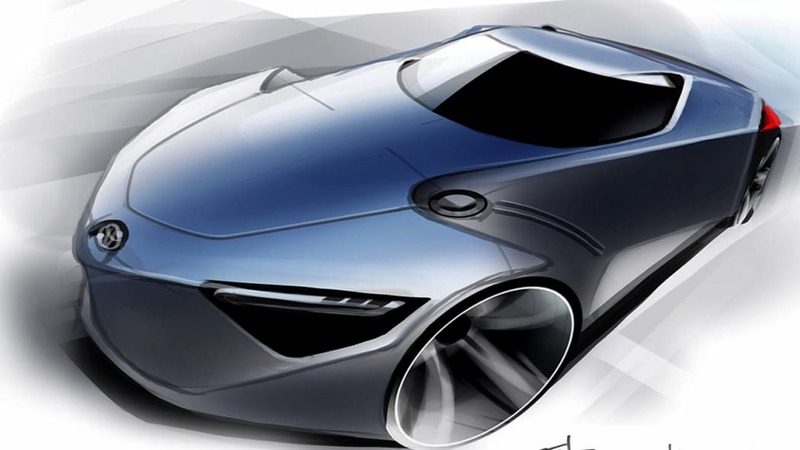 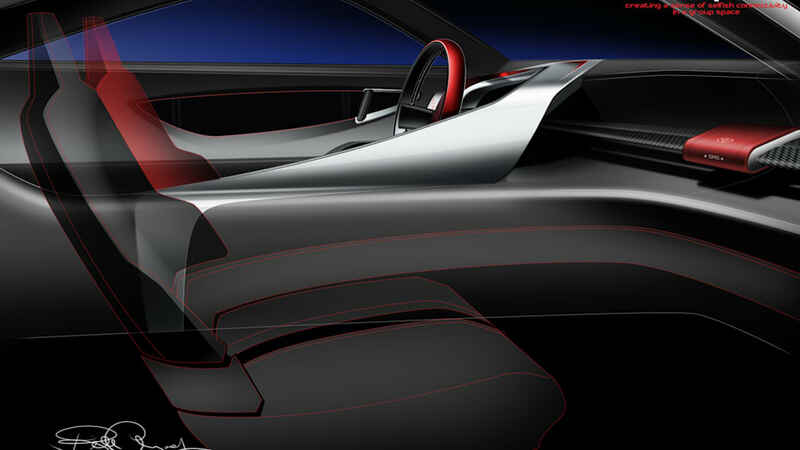 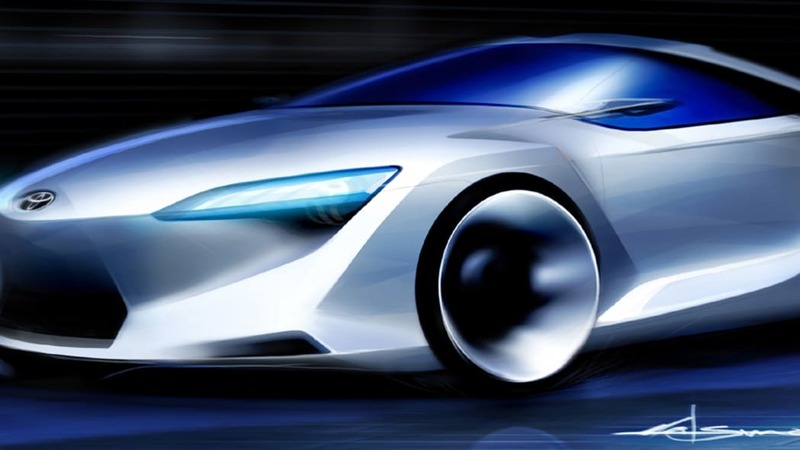 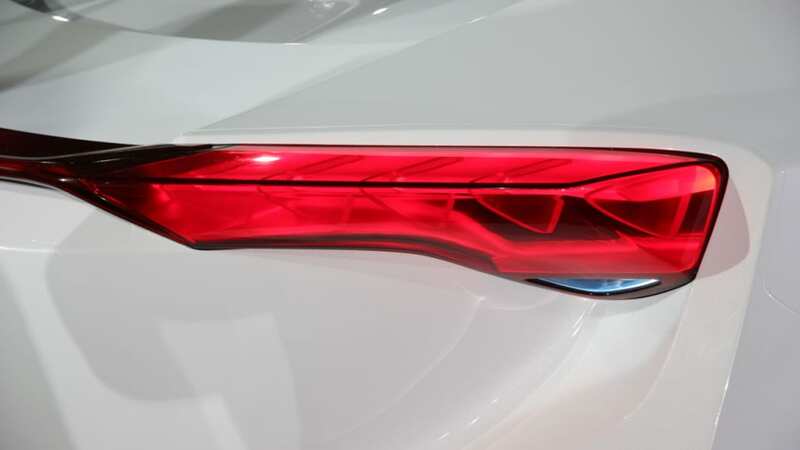 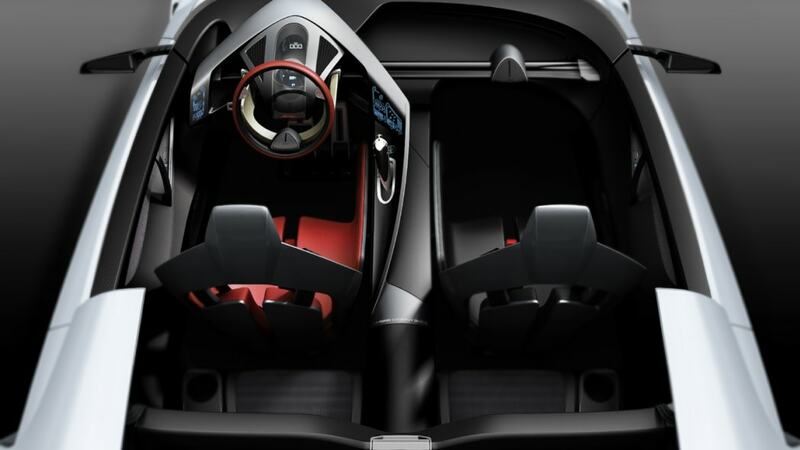 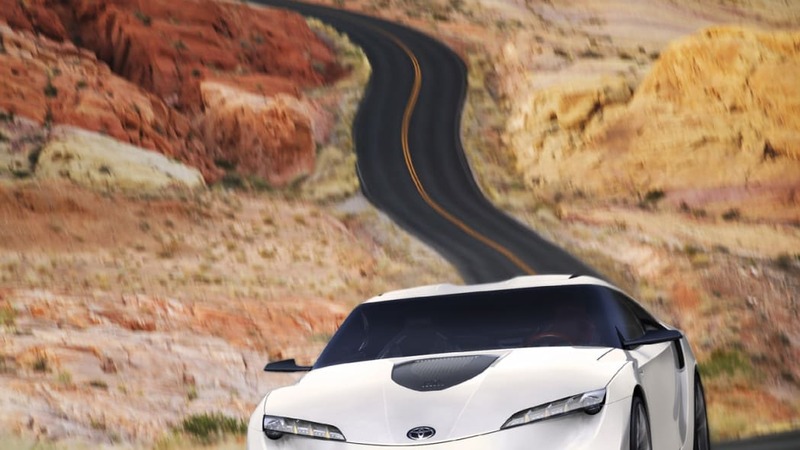 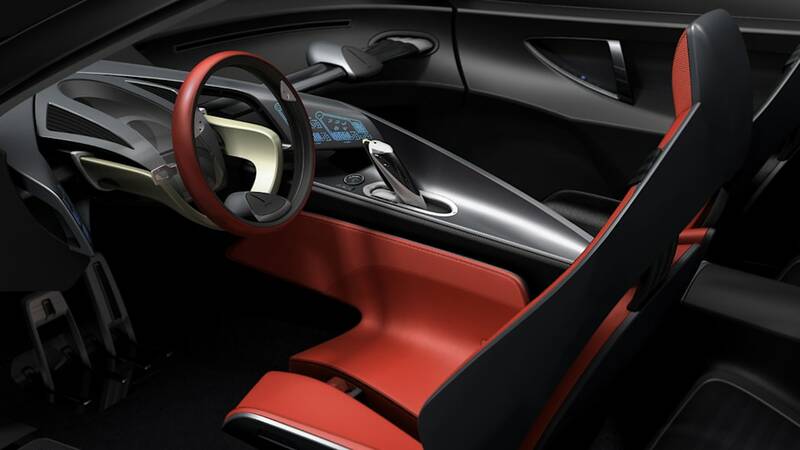 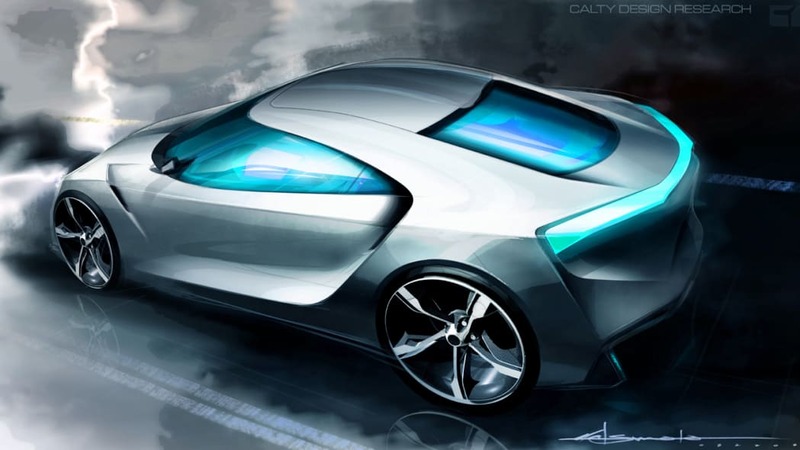 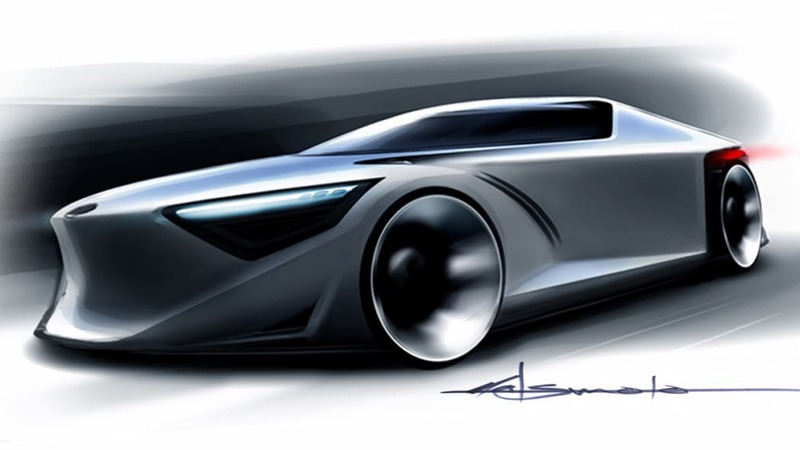 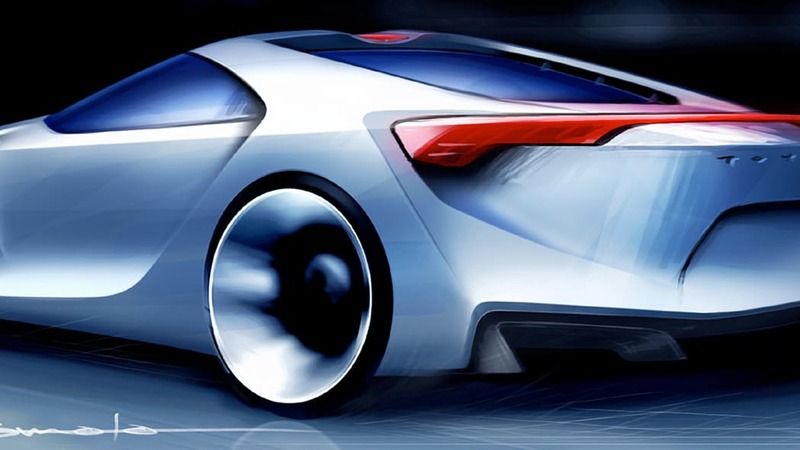 Recently, a few very well-placed members of the Toyota team indicated to us, in not-so-cryptic terms, that the Japanese automaker is ready to shock the world with a Supra concept car for this year's shindig in the Motor City. 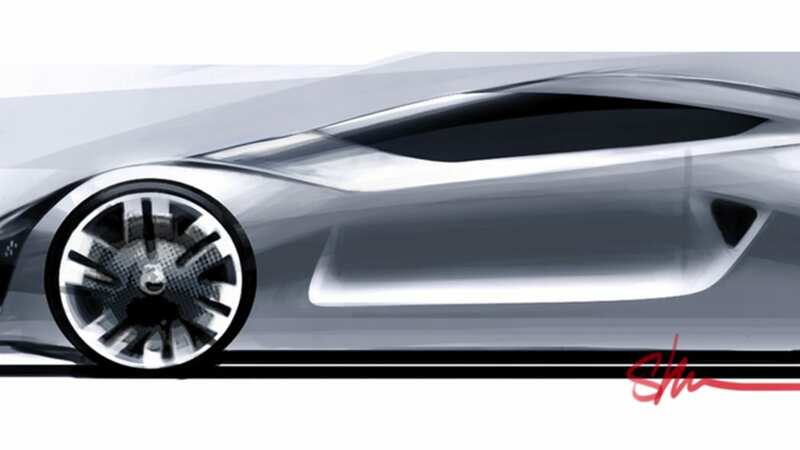 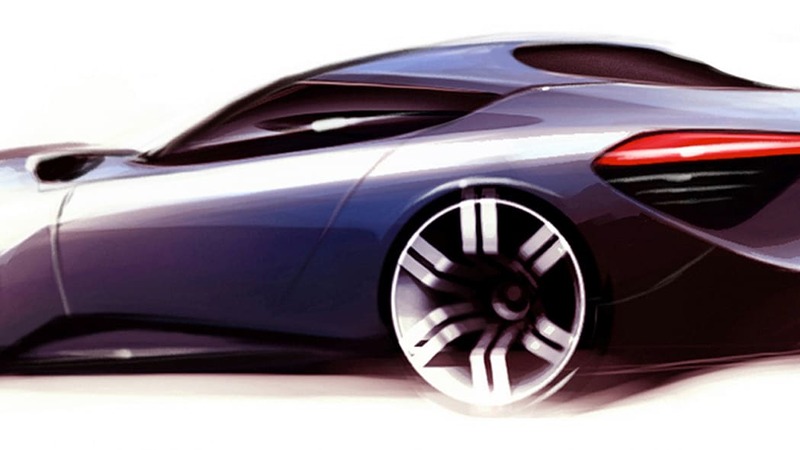 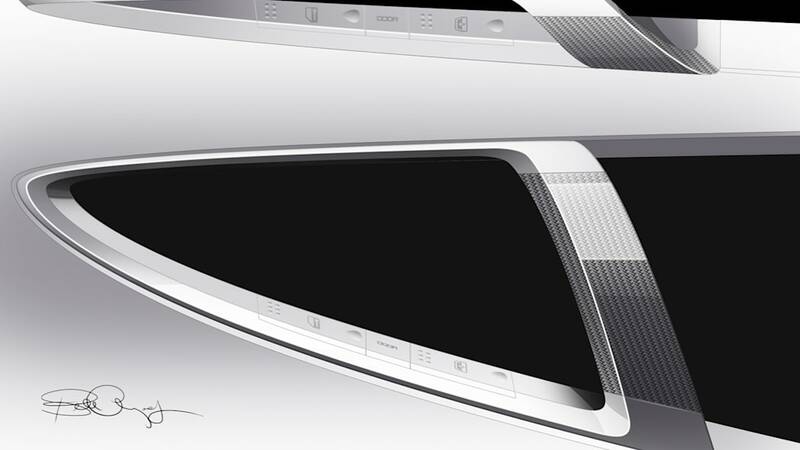 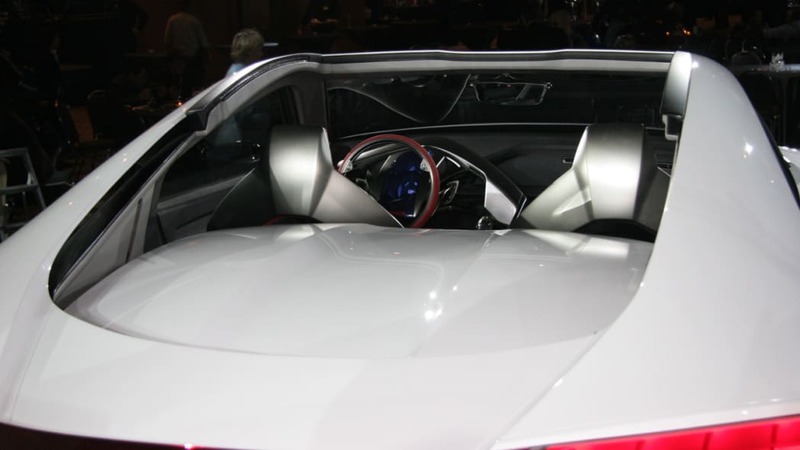 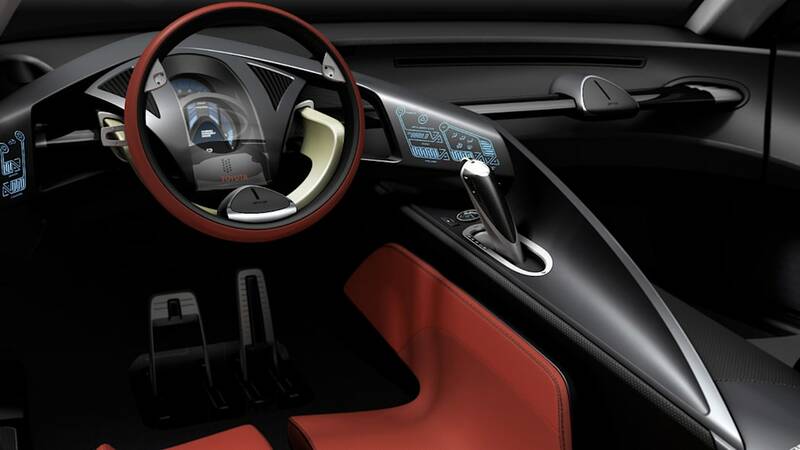 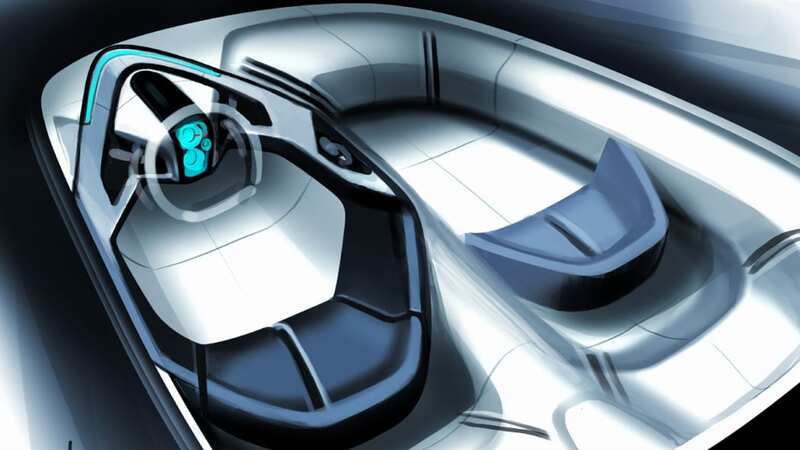 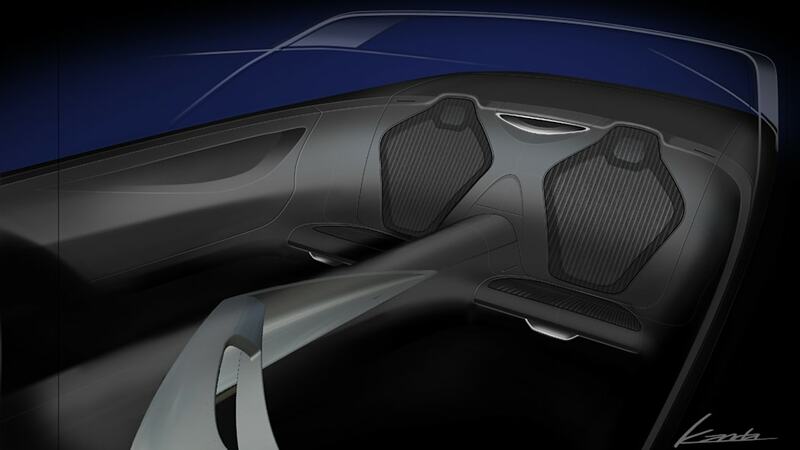 Further, the indications we've been given are that this "concept car" will signal broadly about a production version still to follow. 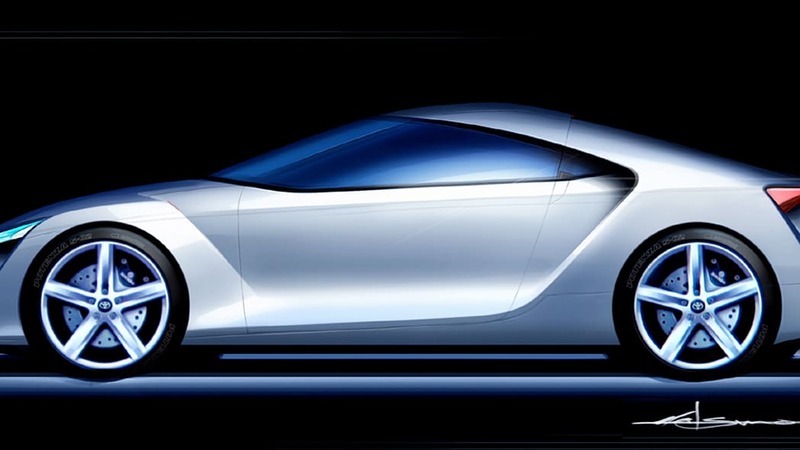 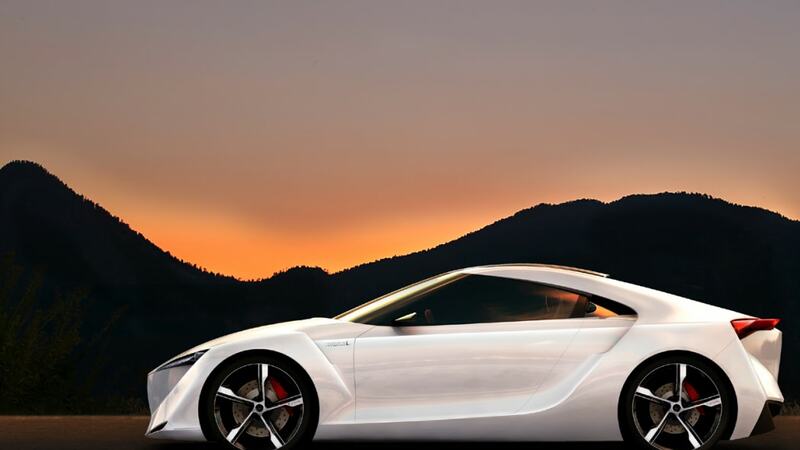 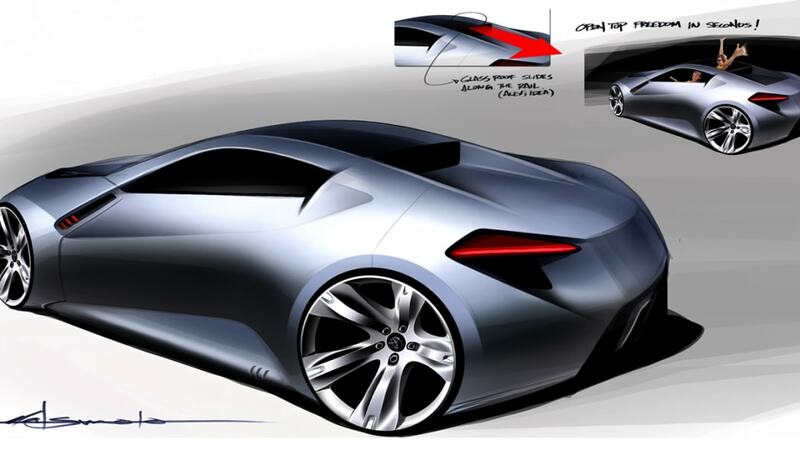 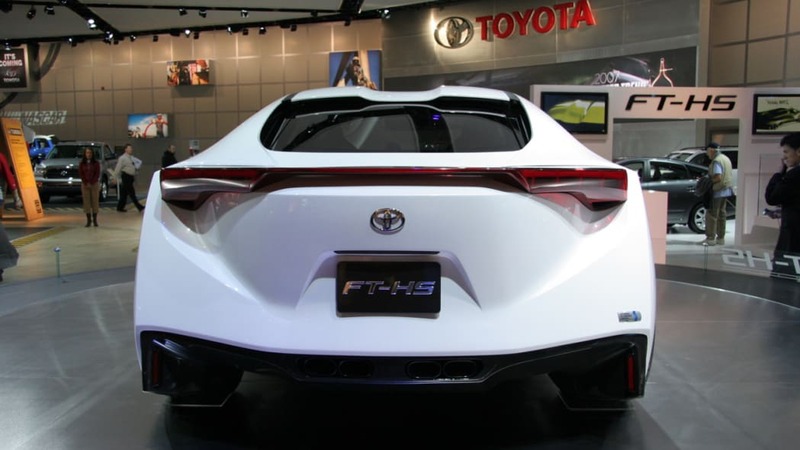 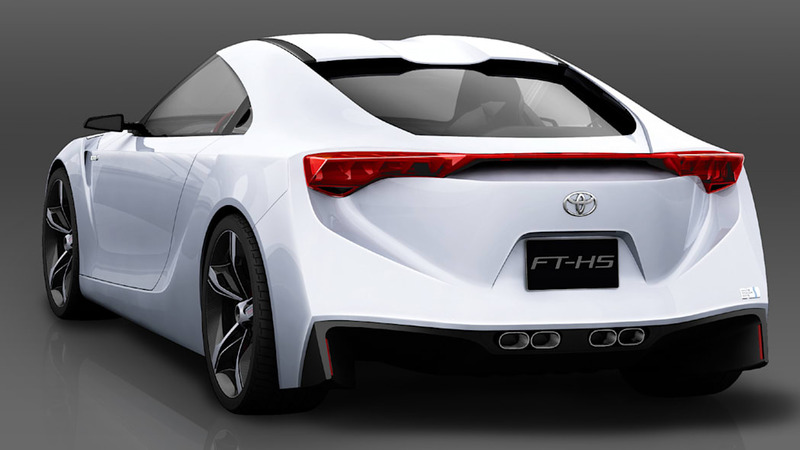 In 2007, the FT-HS concept (pictured) seemed like a perfectly promising Supra replacement, right before the economy fell off a cliff and everyone in the business shelved all non-essential product plans. 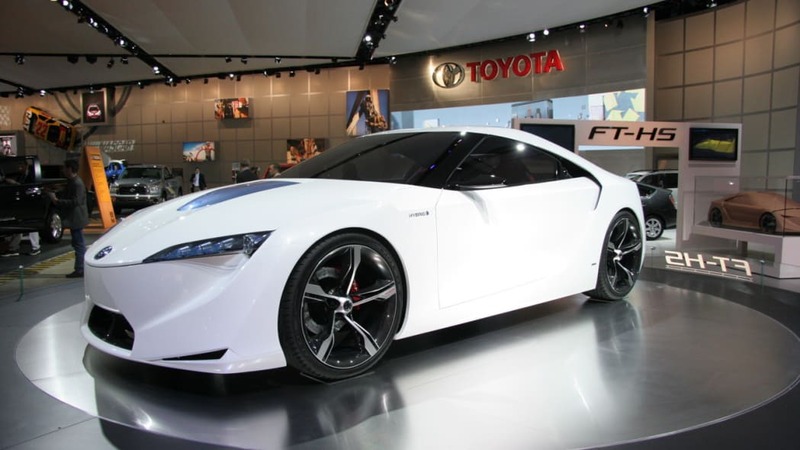 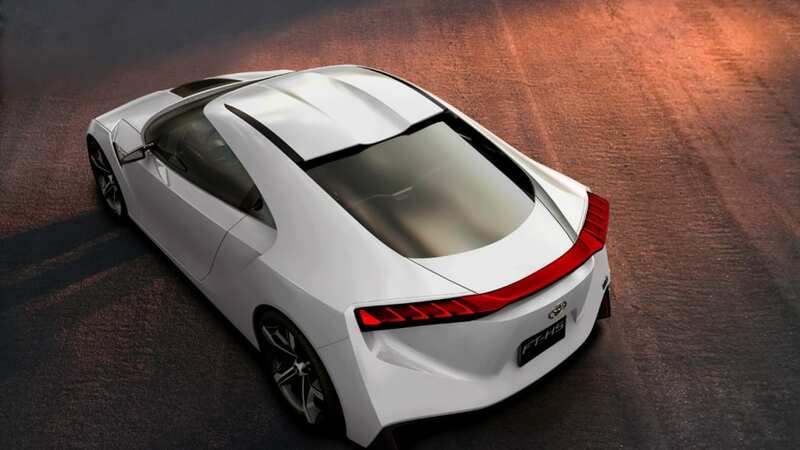 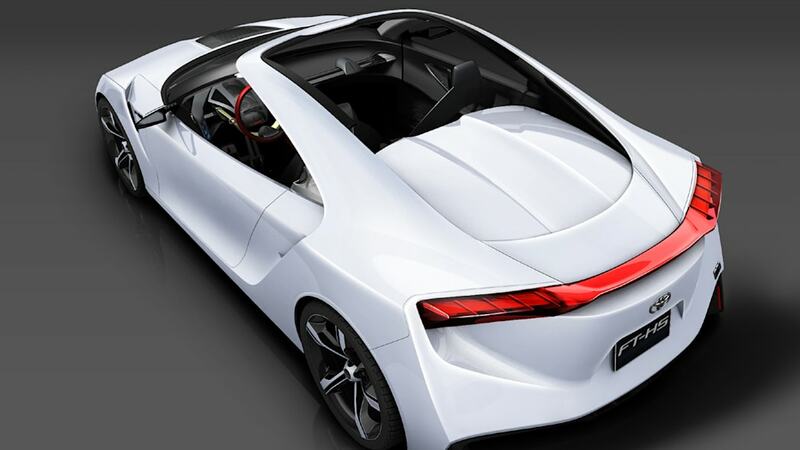 This year, however, there'll be about 16 million cars sold in the US and a 400+ horsepower hybrid sports car would match up pretty well with the upcoming Acura NSX from rival Honda, not to mention president Akio Toyoda's mandate to shed his company's staid image. 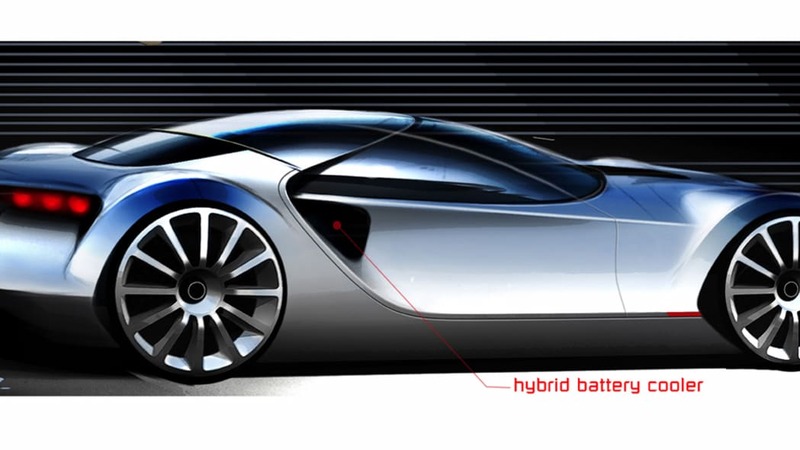 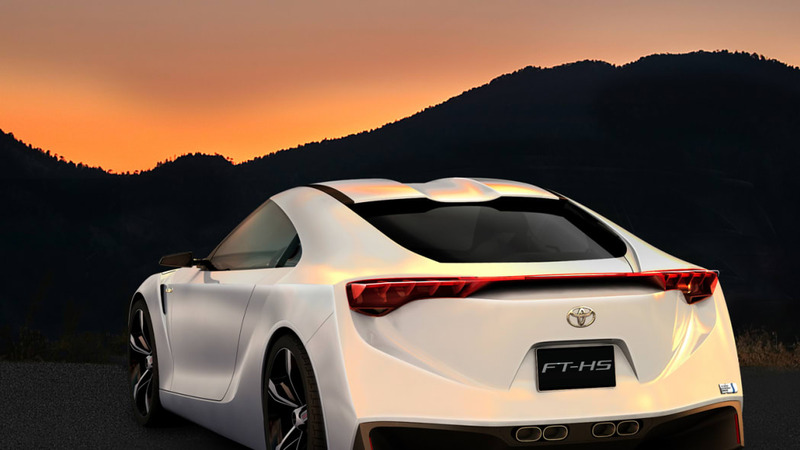 Of course, on the record, Toyota is still staying perfectly mum – not only on the topic of the previously rumored gas-electric powertrain, but on the existence of the concept itself. 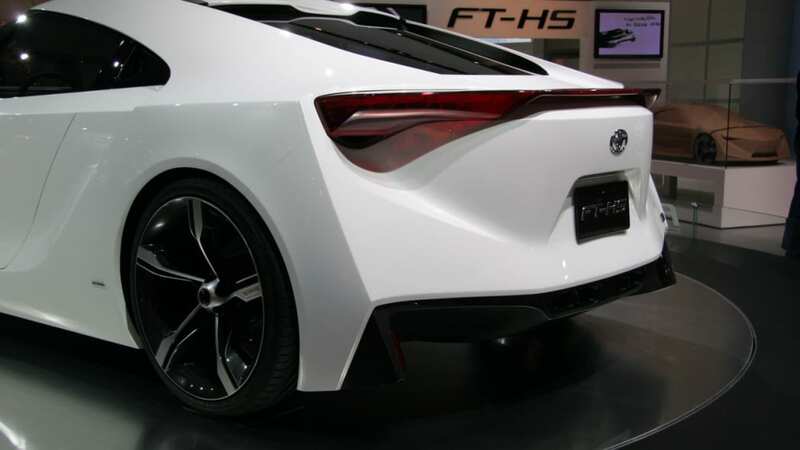 Our requests for any official confirmation have been met with firm retorts of approximately "no comment" from our friendly Toyota PR staffers. 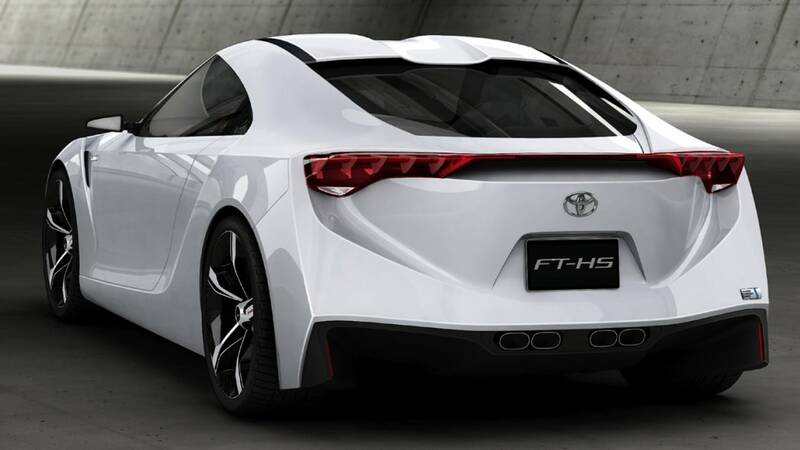 Still, the pattern of executive-dropped clues about a new sports car follows that which composed the achingly long lead up to the eventual Toyota GT86/Scion FR-S/Subaru BRZ. 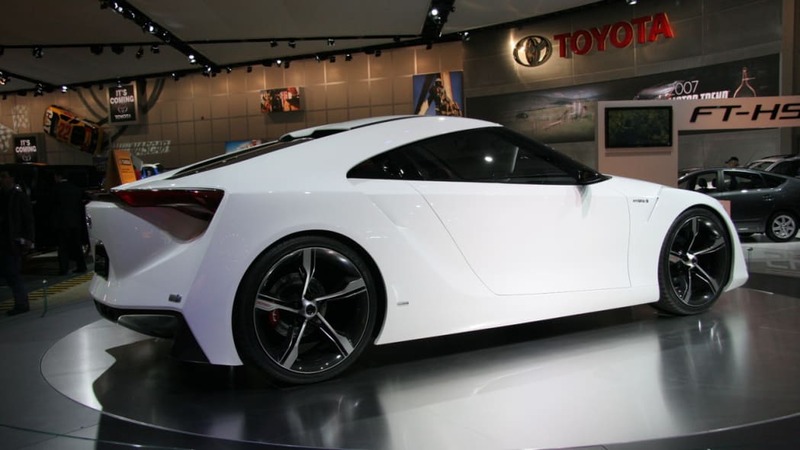 We'll have to wait about a month to see just what Toyota has under the sheets in Cobo this year, but we're crossing our fingers and hoping the new year brings with it a new Supra, at long last.